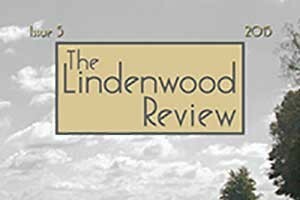 The Lindenwood Review is an annual print literary journal featuring Fiction (short fiction and flash fiction), Creative Nonfiction (personal essays, lyric essays, and flash nonfiction), and Prose Poems (block format). 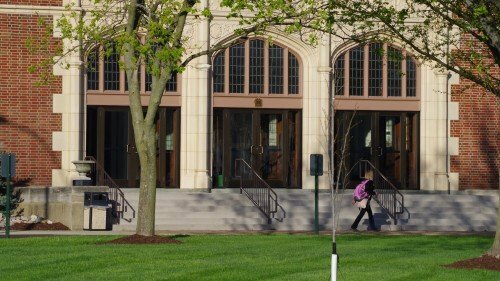 TLR is published by the Lindenwood University Press, and students in the university's MFA in Writing program serve as editorial assistants as part of their MFA coursework. Original, unpublished work may be submitted from July 1 through October 1 via Submittable (no fee). Submissions are welcome from both emerging and established writers. We are looking for fiction with believable characters and a vivid story; creative nonfiction that is well-crafted and fiercely honest; prose poems with a distinctive atmosphere and interesting use of language; and mostly, work that moves us as readers and inspires us as writers. We recommend that you read excerpts (available in each issue link below) and consider requesting a FREE copy of a previous issue of our journal (while supplies last) before submitting. We look forward to reading your work! 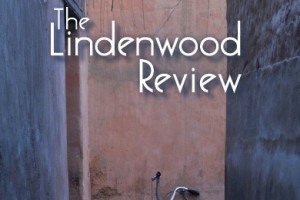 Issue 8 of The Lindenwood Review features the winner of our Chapter One contest, "Silence" by Elizabeth Skoski, along with Honorable Mention novel chapters by Joe Baumann, Laura Young, and AJ Cunder. 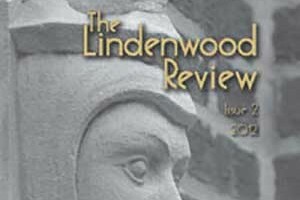 Issue 7 of The Lindenwood Review features the winner of our Lyric Essay Contest, "Histories" by Lisa Zou, along with Honorable Mention essays by Iris Graville, Lara Dunning, and Chioma Urama. 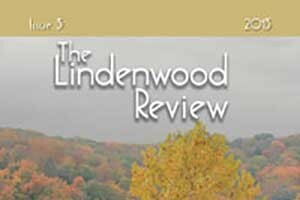 The sixth issue of The Lindenwood Review features the work of the Prose Poetry Contest winner, Jennifer Martelli. Issue 5 would not have been possible without the hard work and skills of our editorial staff. Thank you to Sam J. Imperiale, Jacqueline McGarry, and all of the editorial assistants who discussed and voted on submissions for publication. 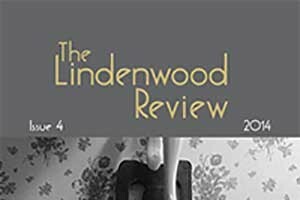 Like the photographs in this fourth issue of The Lindenwood Review, many of the pieces we’ve selected this year are fragmented, showing us moments caught and suspended for our study, helping us find some truths about life through an unexpected point of view. 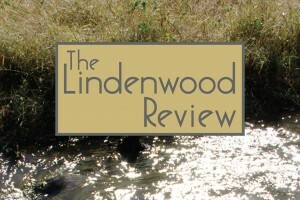 Issue 3 of The Lindenwood Review took root in the thick of autumn. We discussed stories and poems and essays at the Historic Daniel Boone Home and Heritage Center. 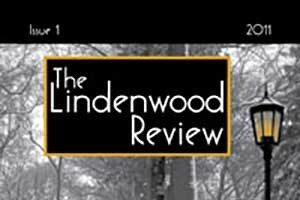 Creating the second issue of The Lindenwood Review has been, for me, a gift—a gift to find these moving stories and poems and essays; a gift to work with a brilliant group of MFA students; a gift to feel such dedication and support from our University. 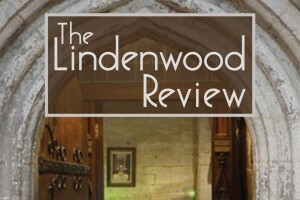 Over 1000 submissions were received for the inaugural issue of The Lindenwood Review. Issue 1 includes work by both established authors and talented emerging writers.